Moody Ales 2601 Murray Street in Port Moody. They have a few rotating seasonal types of beer as well as several staples like their blonde, brown ale, and porter. 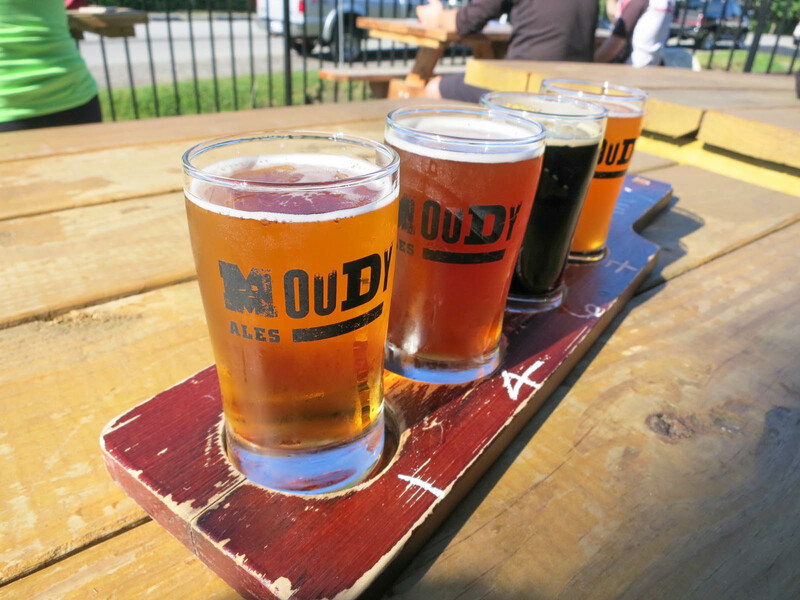 Moody Ales is a great place in Port Moody to hang out and have a beer.